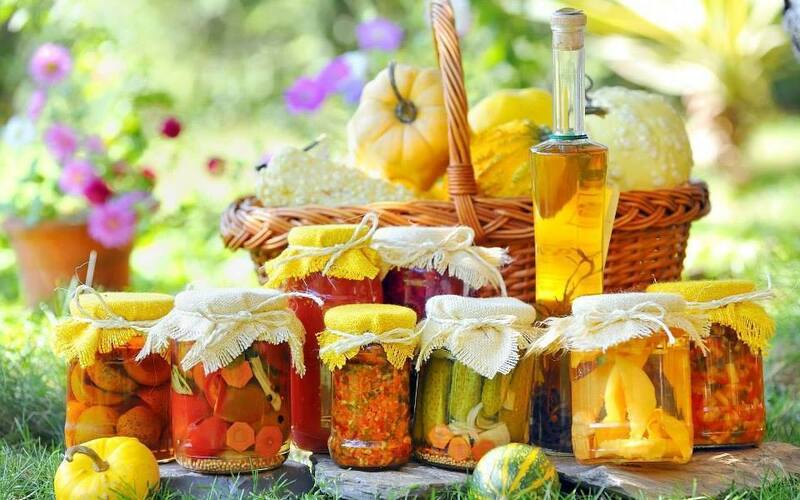 Farm To Table: Canning + Recipes For Family Gardening! 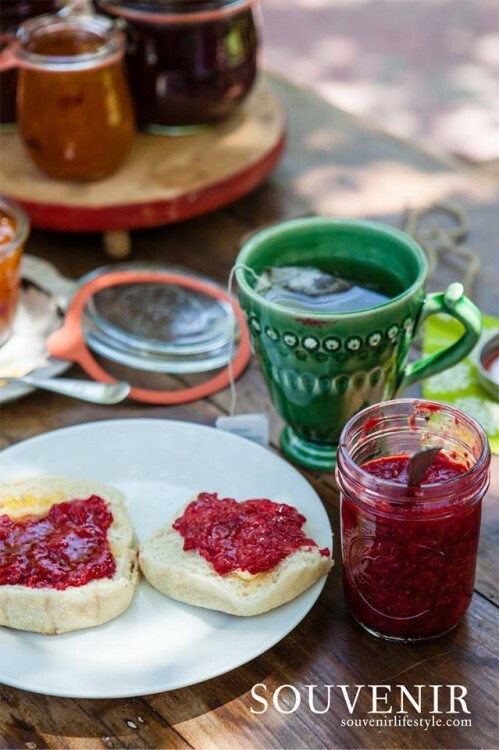 Farm To Table: Canning + Recipes For Summertime Family Gardening Fun! Whether you want to grow a chef’s garden, find a fresh, pretty way to change up your entryway or are looking for ways to save money on your grocery bill, or even looking for a productive activity for the family to do together – urban homesteading, family farming and canning, part of the burgeoning Farm To Table movement we wrote about first, here, this past weekend, may be just the thing for you! 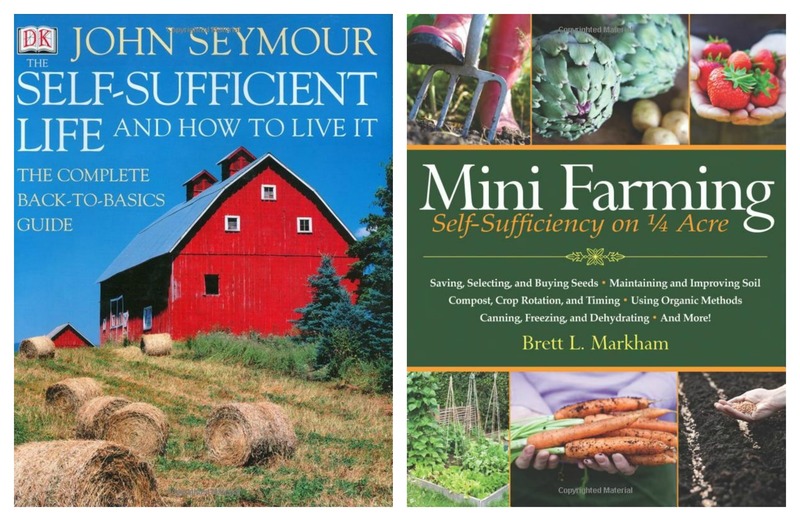 What is urban homesteading? 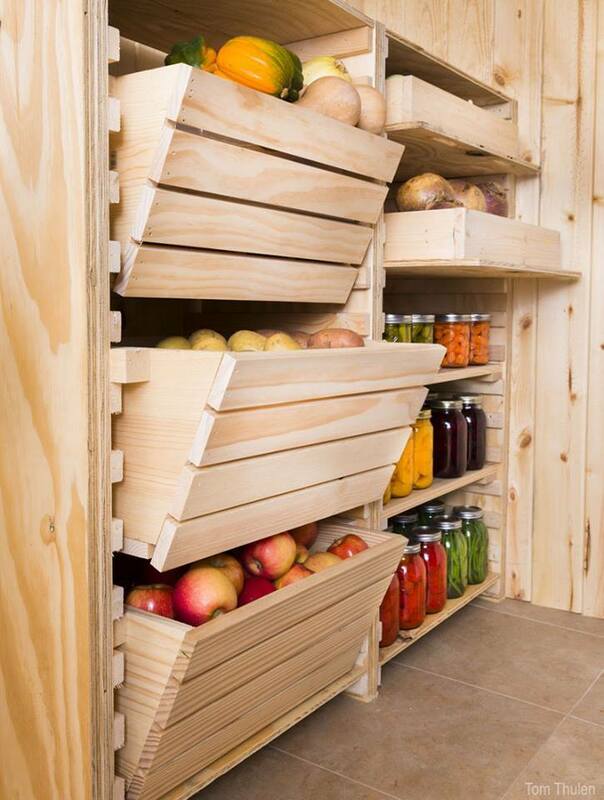 It’s people growing their own fruits and vegetables – some even raise chickens for fresh eggs and goats for milk – regardless of the size space you live in. There is also a farming trend called window farming, an organization on Facebook called “Grow Food Not Lawns” for front yard gardeners, and yard sharing, where neighbors from within the community all grow together and share with each other what they grow. If you’re looking for a little larger area to grow a healthy crop, look into Community Gardens, where people grow anything from lettuce, tomatoes and basil to sunflowers! 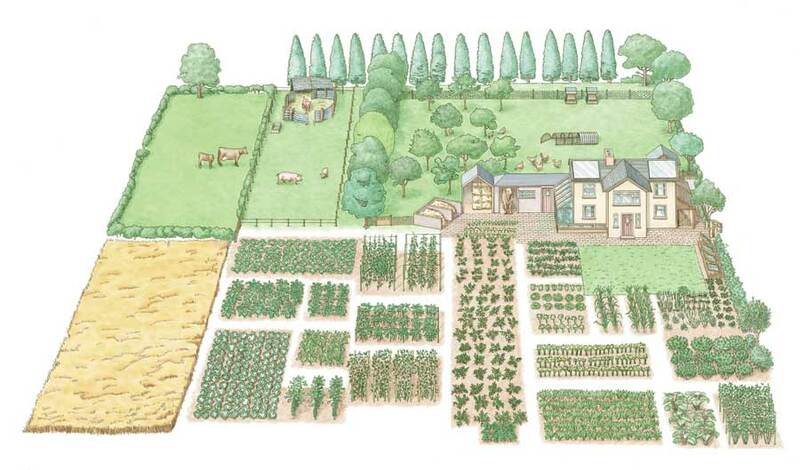 And if you’re blessed with an acre, below is a farm plan for you from realfarmacy.com – How to Start A 1-Acre, Self Sufficient Homestead. 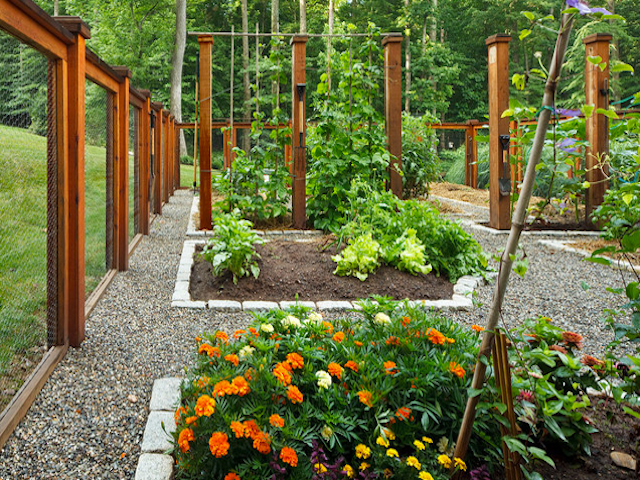 G R O W I T.
Landscape architecture can create an elegant garden. If you live in an apartment where there is limited space, this is an excellent alternative! 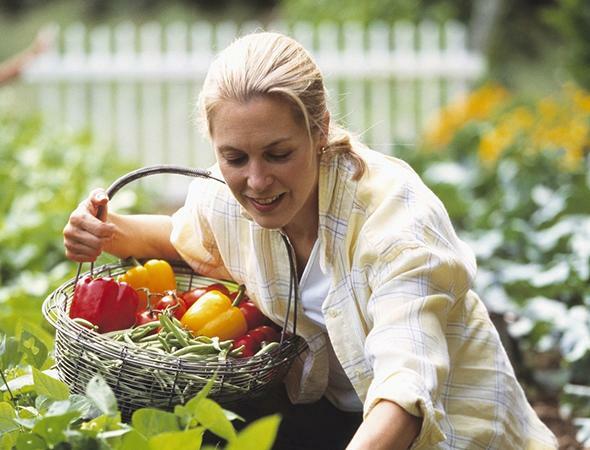 S E E D I T.
One of the more popular trends urban homesteaders use to begin their gardens with are heirloom seeds. What are Heirloom seeds? These are seeds from a plant that have been passed down from one generation to another, carefully grown and saved because they are considered valuable. The value could lie in its flavor, productivity, hardiness or adaptability. Many heirlooms have been grown, saved and passed down for more than 100 years, with some even reaching back 300 years or more! A source for heirloom seeds is TerriorSeeds.com. The site Burpee.com is another source and has a great list of available heirloom varieties here. If you’re looking to learn more about heirloom seeds, visit SeedSaversExchange.org and learn more about the Benefits of Heirloom Seeds vs. GMO Seeds at underwoodgardens.com. 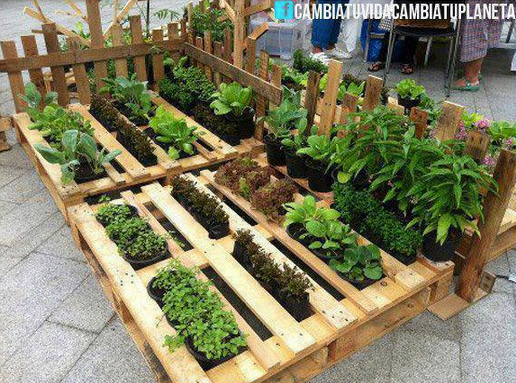 C A N I T.
After you’ve started to grow your garden, you may want to look into preserving your harvest. Three forms of preserving your fruits and vegetables are fermenting, pickling and canning. If you’ve never heard of canning – don’t let the name mislead you. 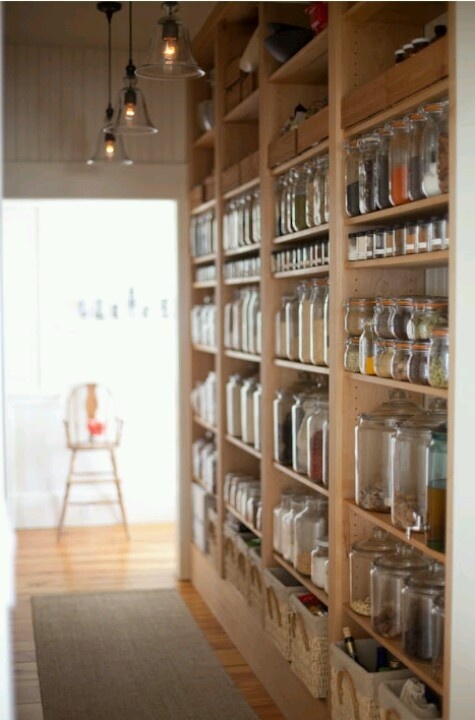 This food preservation process is created with grandma’s glass Ball jars, also known as mason jars. Mason jars have several uses from storing craft supplies, to being turned into a light fixture, or also used as a glass to serve sweet tea in the summer in the south. 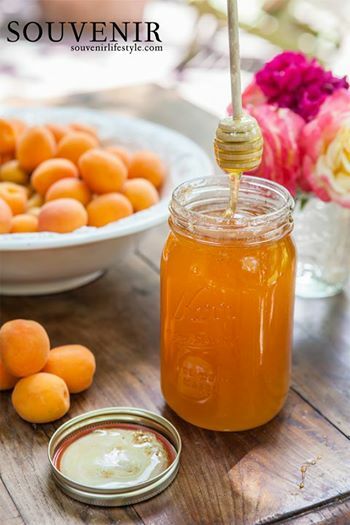 But their ideal purpose was originally designed to create a uniform clear container, perfect for the canning of your homemade preserves, jellies, fruits, vegetables, and sauces. 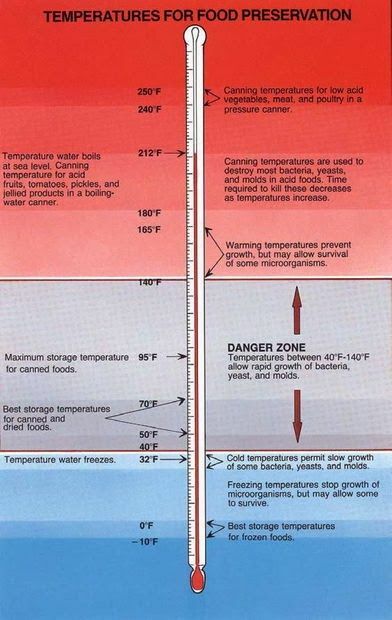 When starting to can, you’ll want to plan the right space with the right temperature for the storage of your canning. 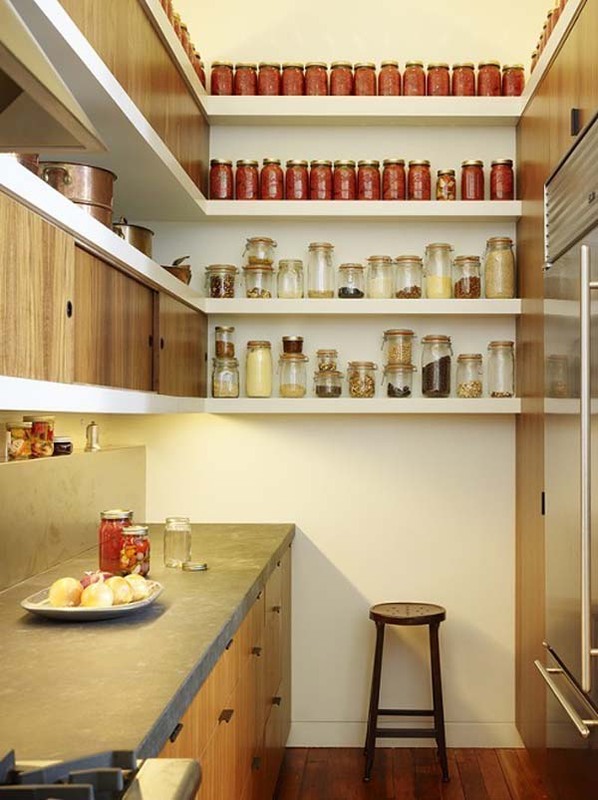 Basement food storage and pantries are ideal for canning storage, however, the kitchen design movement of less upper cabinets and more open shelving can become a unique and personal means of storing your canning efforts. 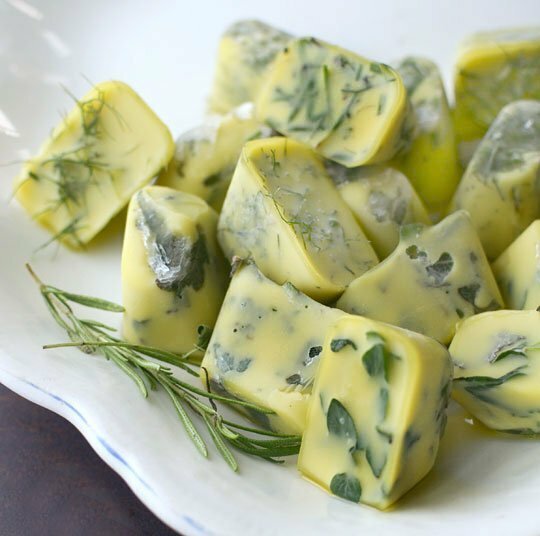 Did you know, you can also freeze your canning? Read How To at: How to Freeze Your Canning. 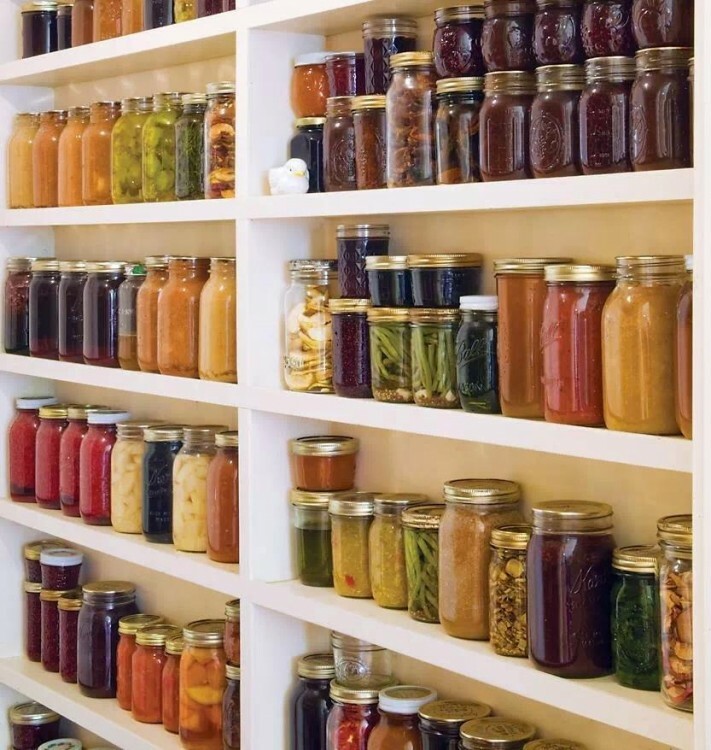 Writing this post for you, Hadley Court readers, made me also remember my mom and dad’s growing and canning efforts back when we lived in New Jersey. 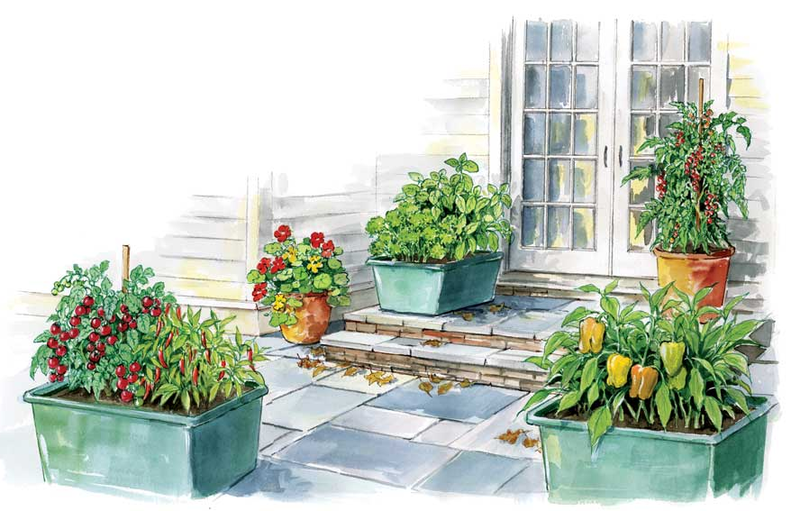 My father would maintain the garden, even talking to the plants (in Spanish), and he would harvest what he had grown – an Italian delight for my mom: tomatoes, bell peppers, eggplant, cucumbers, and radishes -and everything would be huge! We joked that it was because my father spoke to the garden in Spanish. Afterwards, I can remember my mom stewing tomatoes, making tomato sauce to freeze, along with slicing and freezing the peppers and eggplant. 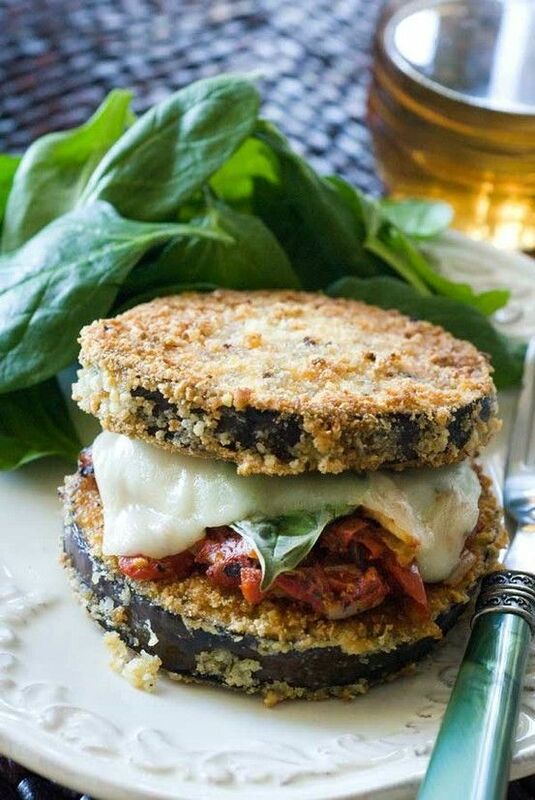 My mom would make eggplant Parmesan, stuffed peppers, or sausage and peppers. 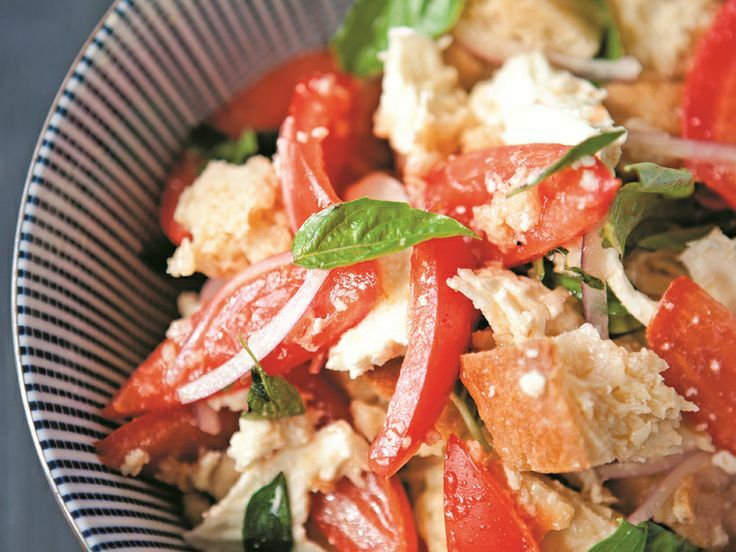 Every summer, we had a delicious fresh salad nightly with dinner, with mom’s homemade Italian dressing (or the Good Seasons packet! ), which was perfect with my fathers grilled meats. Yum! 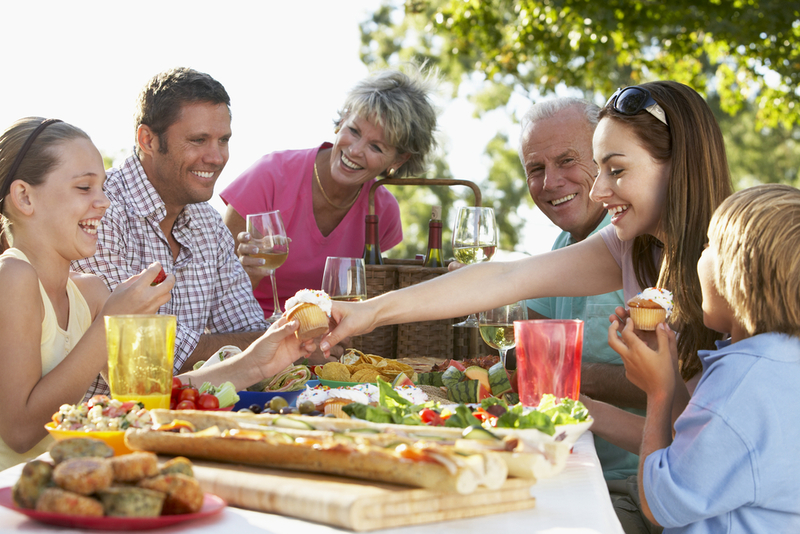 Good memories and food, usually shared by hosting neighborhood barbeques. 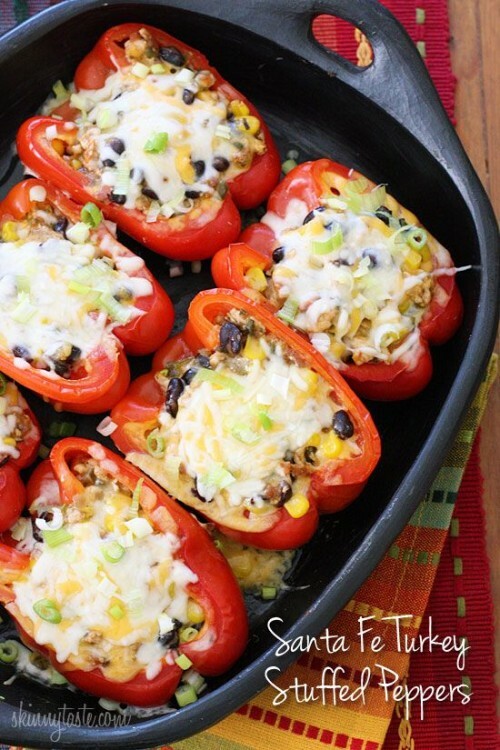 Now, here are a few recipe links so you can make delicious food with what you grow in your own gardens! 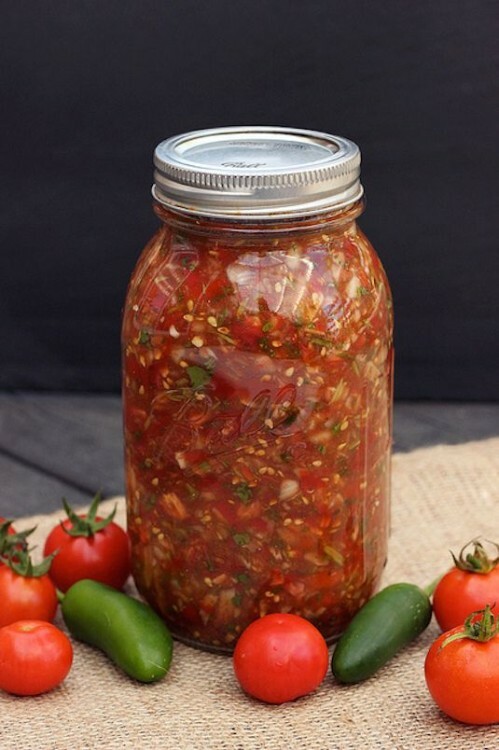 What are the benefits to growing and canning your own bounty? 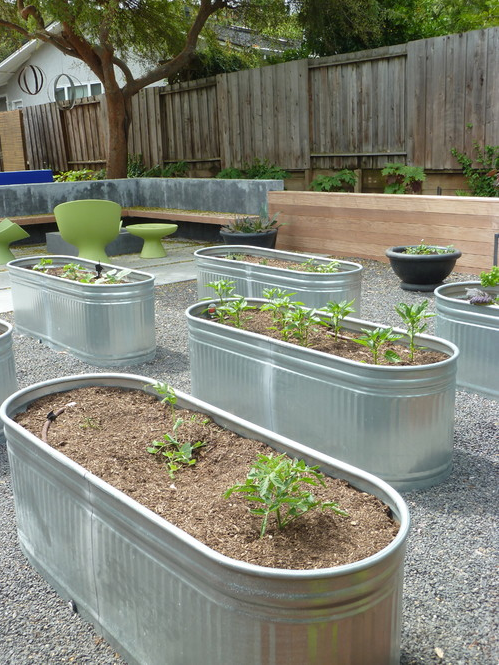 From a rooftop garden in the city to window farming, yard sharing, or becoming a community grower – the benefit to growing your own food and canning is simple: It helps bring people and families together. Families or couples can grow together (in more ways than one) plus share their bounty with friends and neighbors. Canning can become a task mothers and daughters can do together, and then pass down the recipes through the generations. With the holidays coming up (faster than you know it! ), canning can make for great pies at Thanksgiving, preserves for a winter breakfast, or even to give as a gift with a recipe to share. Family farming brings families together. 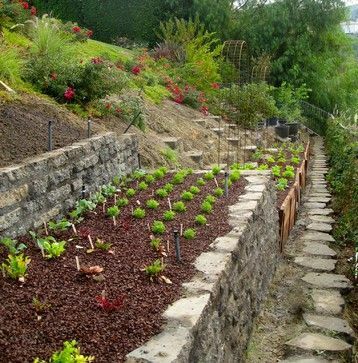 60 Minute Garden and Square Foot Gardening – by Mel Bartholomew who describes an intensive, raised bed method for neighborhoods and communities. 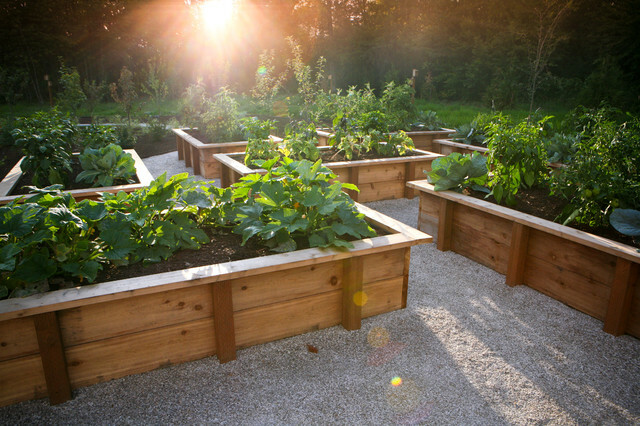 The Self Sufficient Suburban Gardener – Jeff Ball’s five year plan to turn a suburban plot into a homestead. 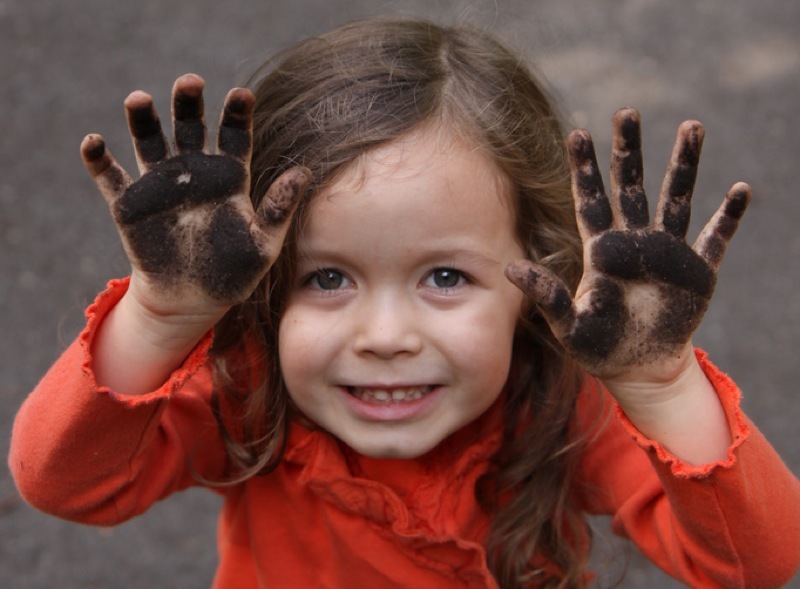 Food Not Lawns – where you can find local chapters of community gardens! SlowFoodUSA – become a part of the food movement: Slow Food USA is part of the global Slow Food network of over 150,000 members in more than 150 countries. 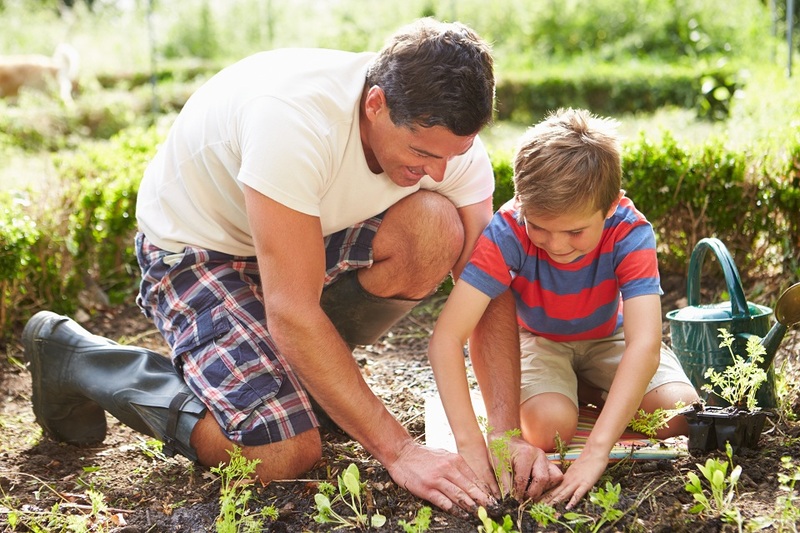 Food and Agriculture Organization of the United Nations – who announced in December 2013 that 2014 is the official International Year of Family Farming! Mini Farming both available on Amazon. 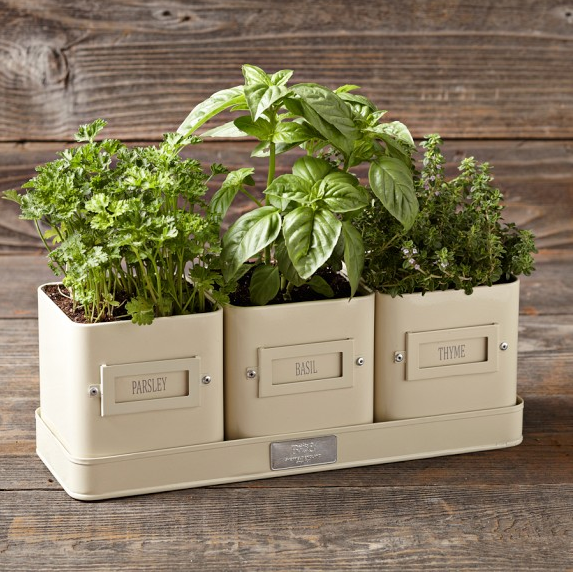 And, lastly, if you just need a pretty wedding or engagement gift for the Millennial on your list, this herb planter from Williams Sonoma, can get them started on their own garden, that they can build on, as they grow in their new life together. 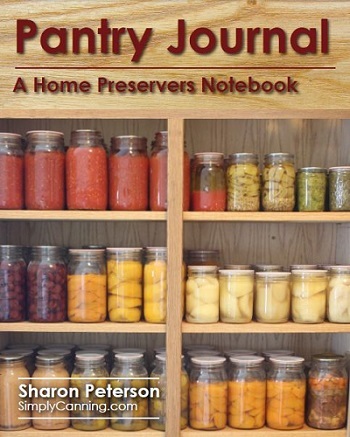 Do you have any other family farming ideas, or canning recipes and tips to share? We’d love to hear about them! Please share your thoughts in the comments and, as always thank you for reading and subscribing to Hadley Court. If you would like, Leslie invites you to also follow her on Facebook here, Twitter, here, Pinterest here, and on Google’s G+, here and if you’d like to enter our #TimelessDesign Summer Giveaway for Century Furniture’s beautiful MEMPHIS side table, designed by Charlotte Moss, please click here: https://hadleycourt.com/sweepstakes/ . Our winner will be randomly drawn July 3rd and announced here on the blog that day! « Dallas Market Center: #JuneSneakPeek Highlights + Takeaways! post or elaborating on some off the subjects you writte with regards to here. Thanks for your kind comment. We appreciate it! We have an internal team of writers, there are 4 of us [ 3 in August ]. At this time, we don’t work with outside writers or content from brands, but we appreciate you asking us. Please stop back in often! The Team At Hadley Court.